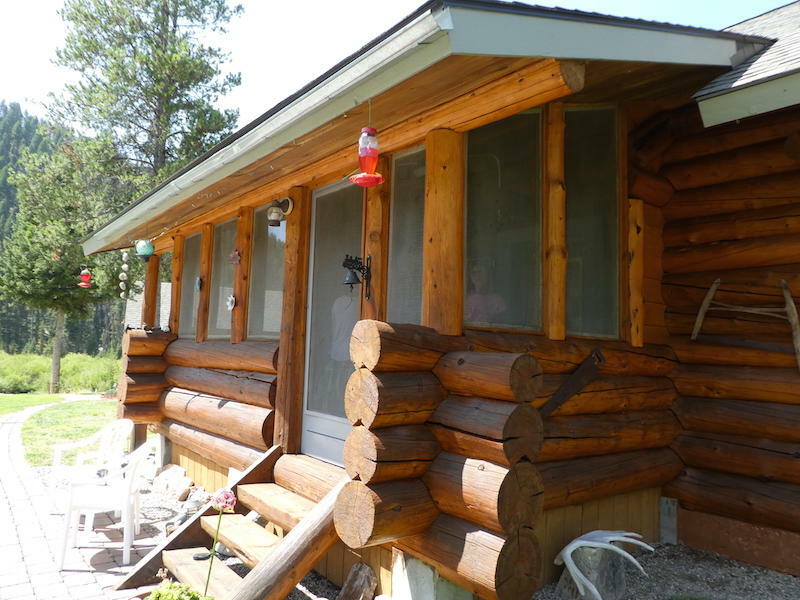 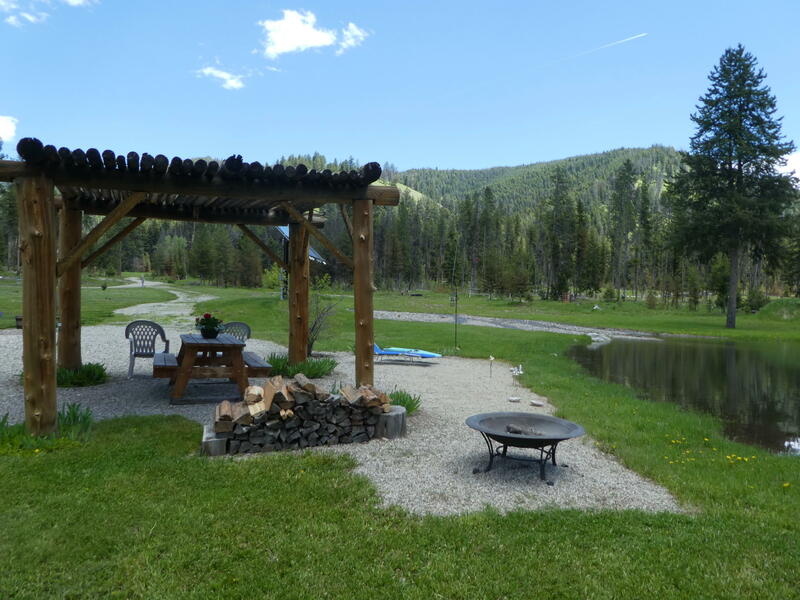 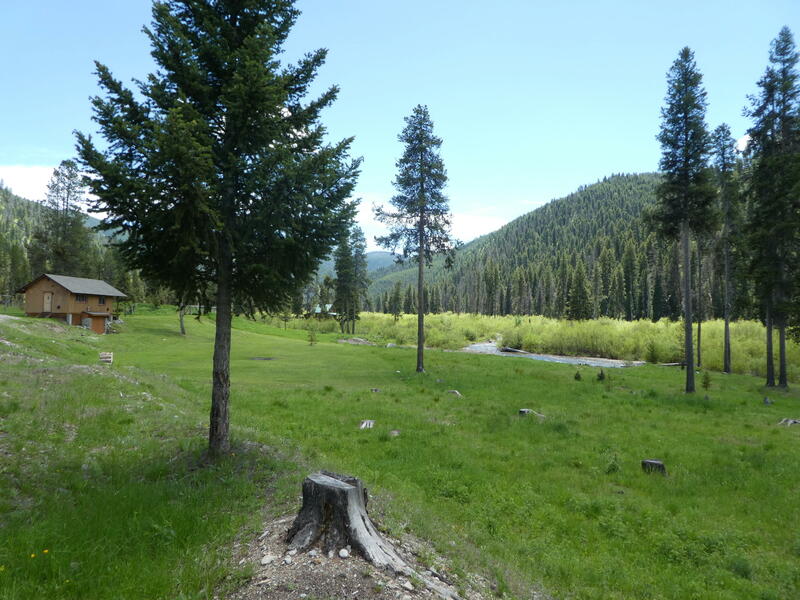 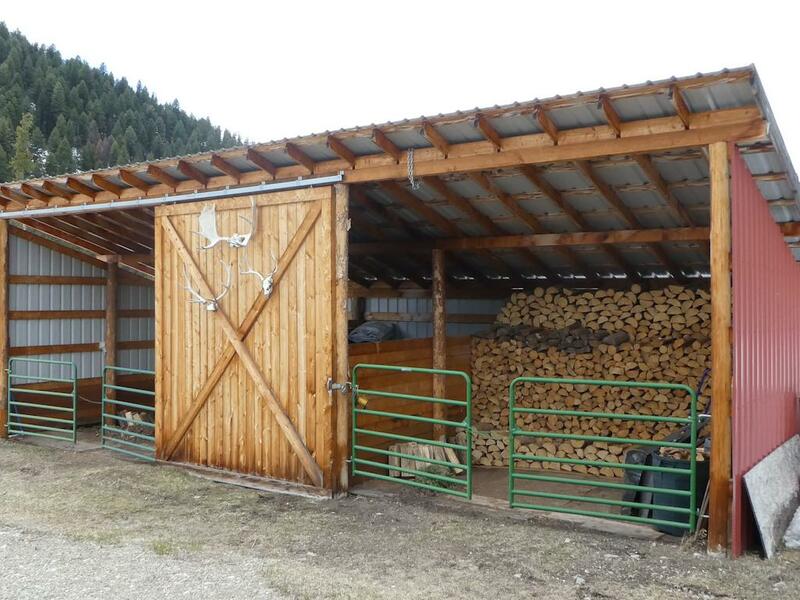 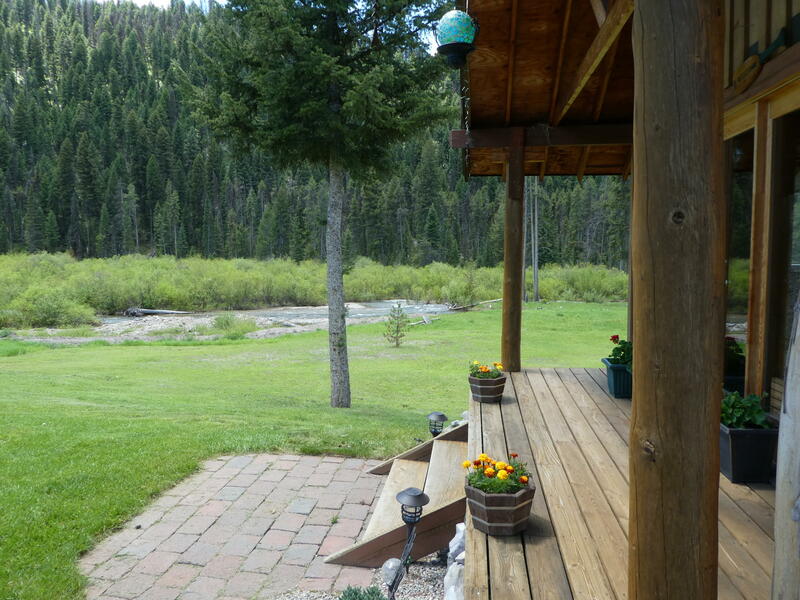 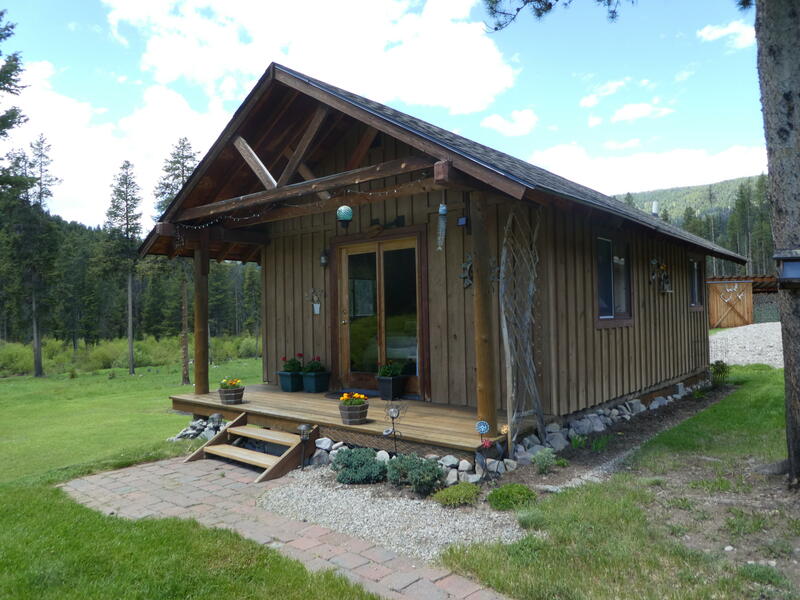 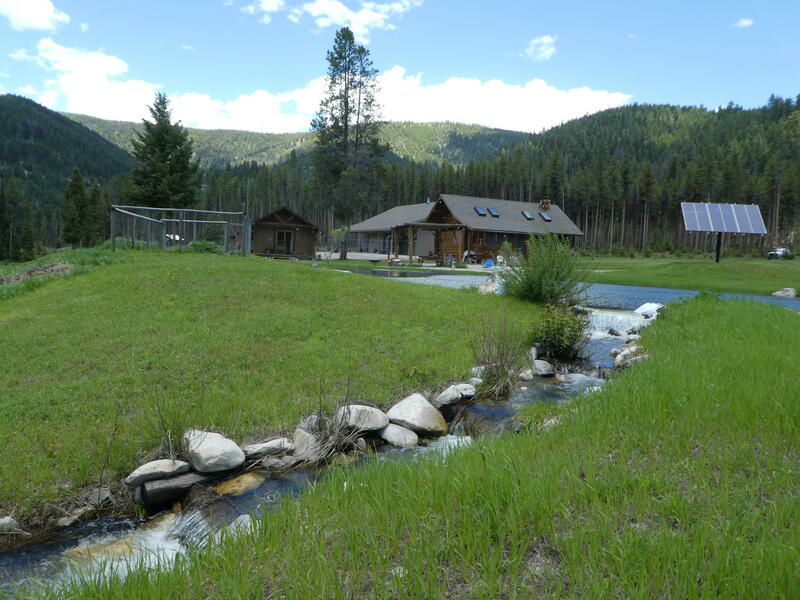 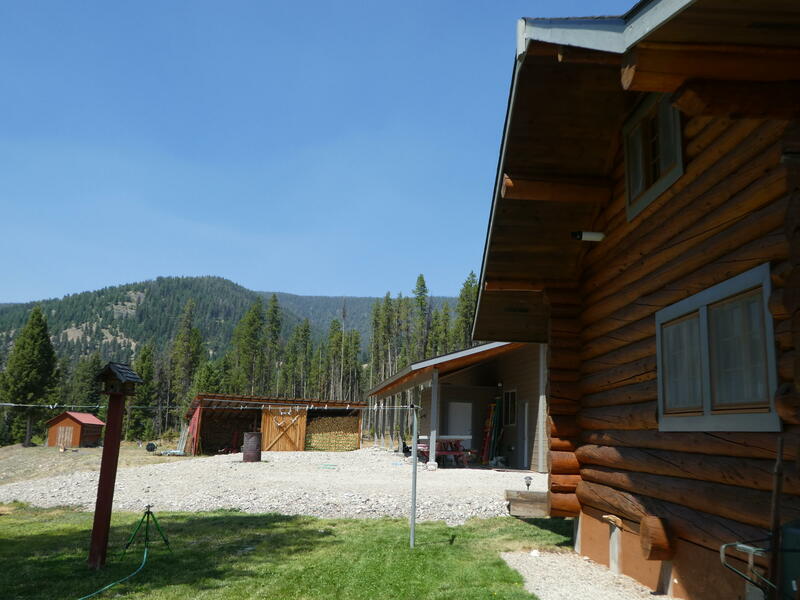 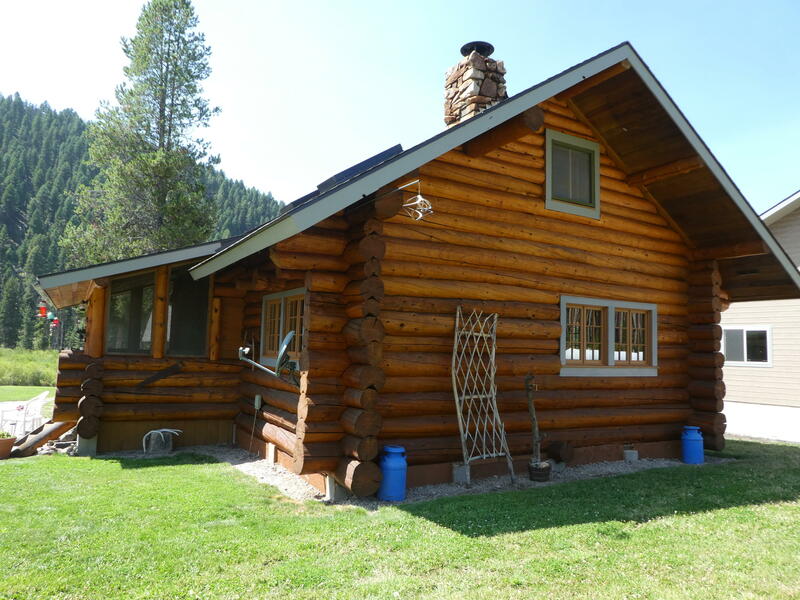 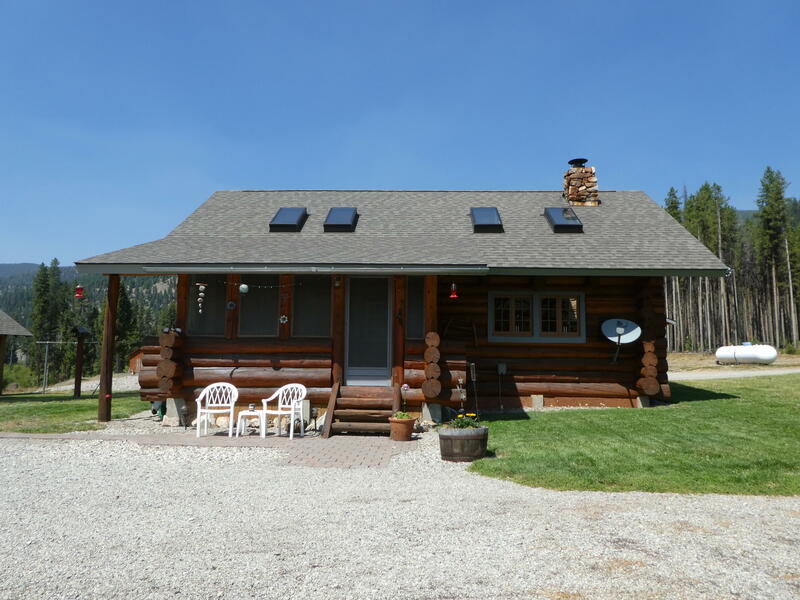 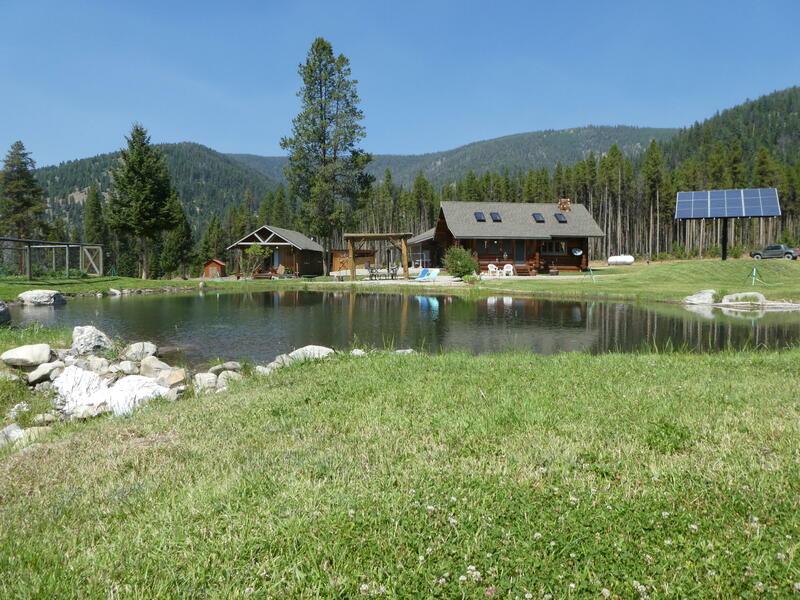 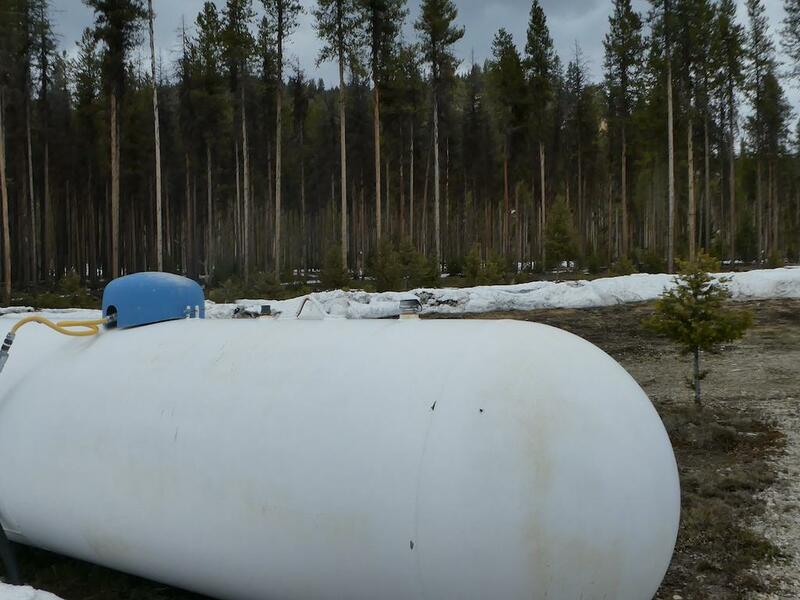 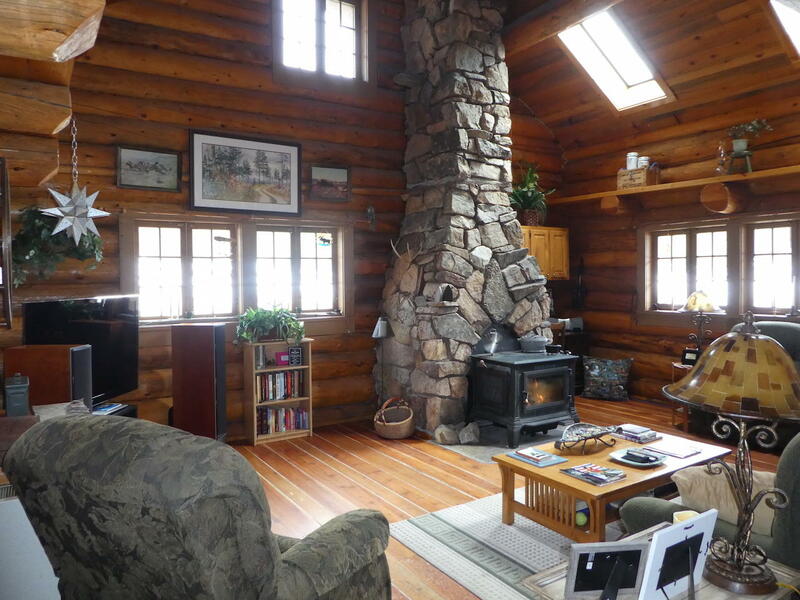 This prime Montana Outpost is located in the Hughes Creek valley. 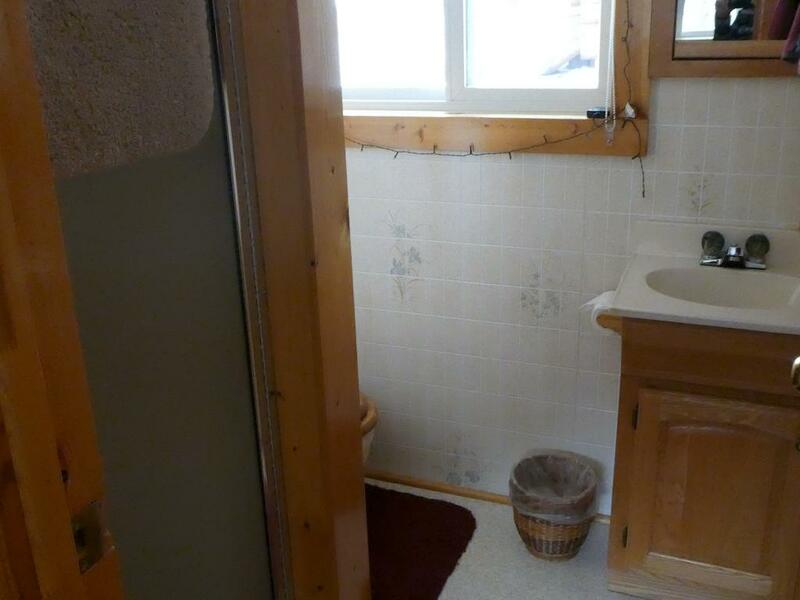 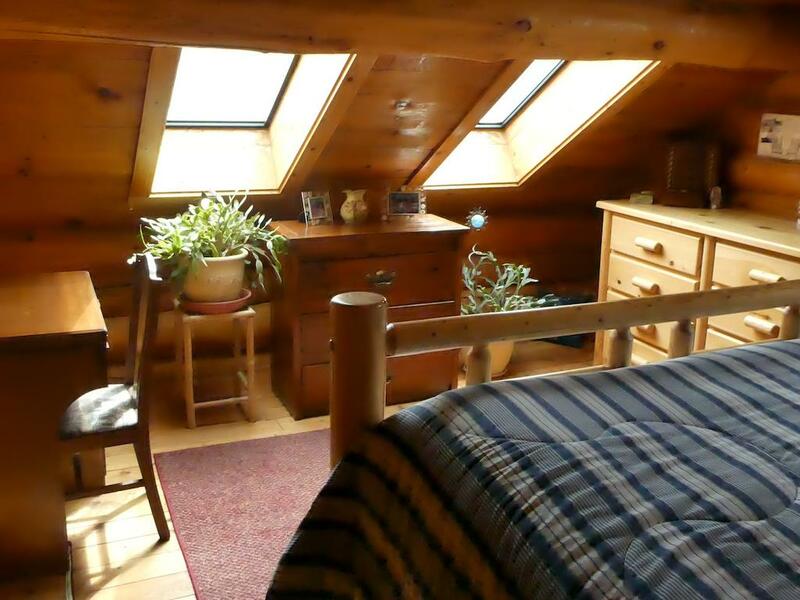 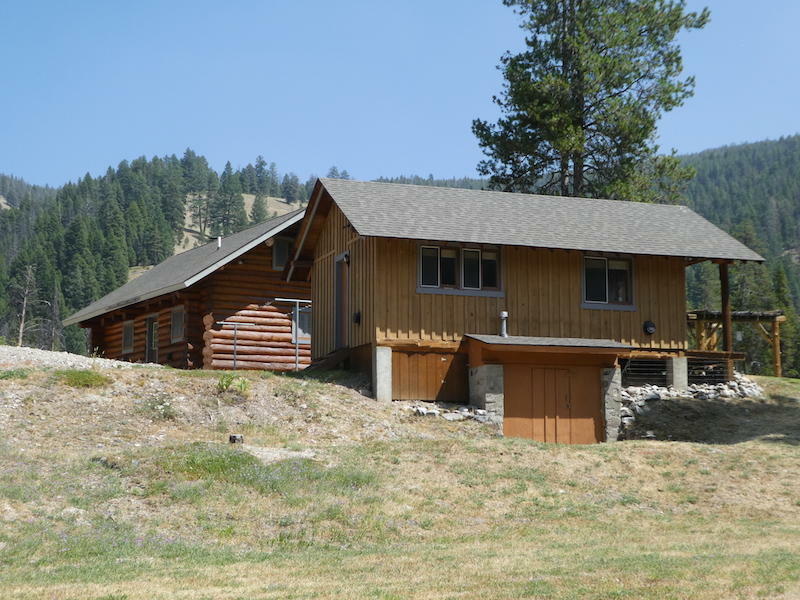 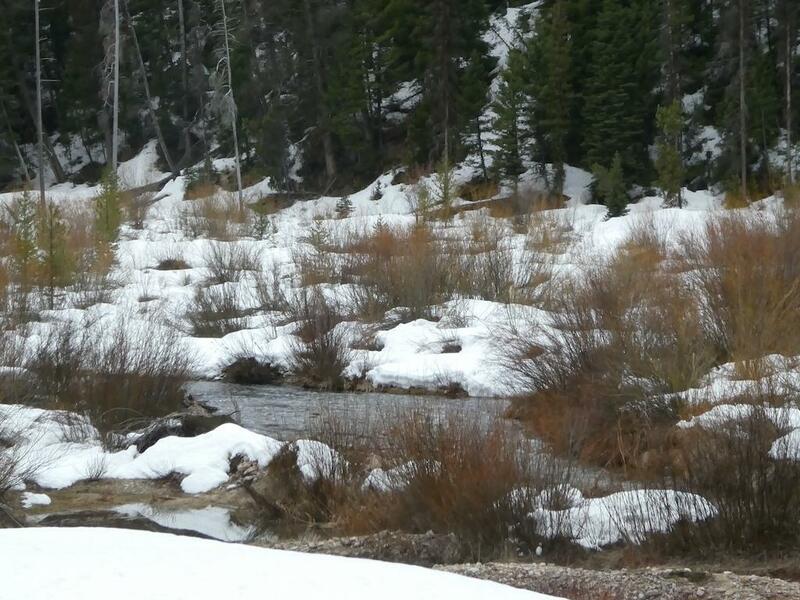 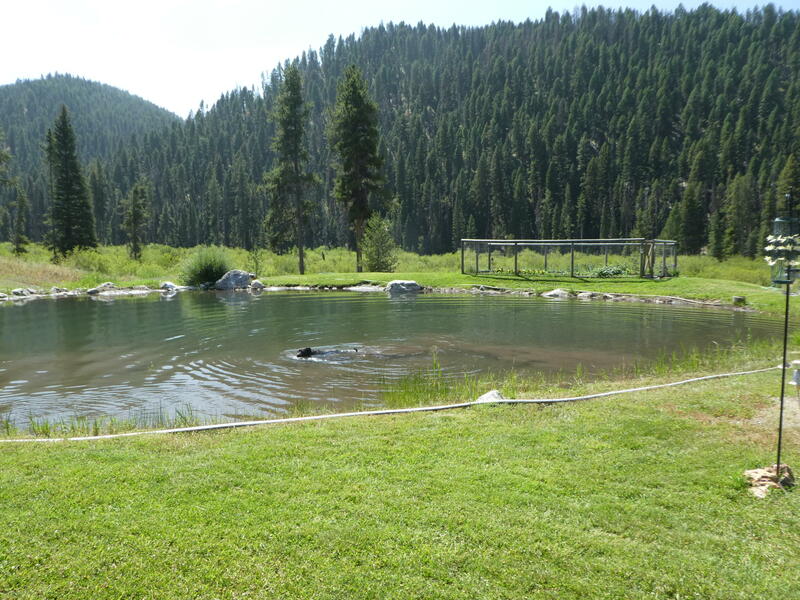 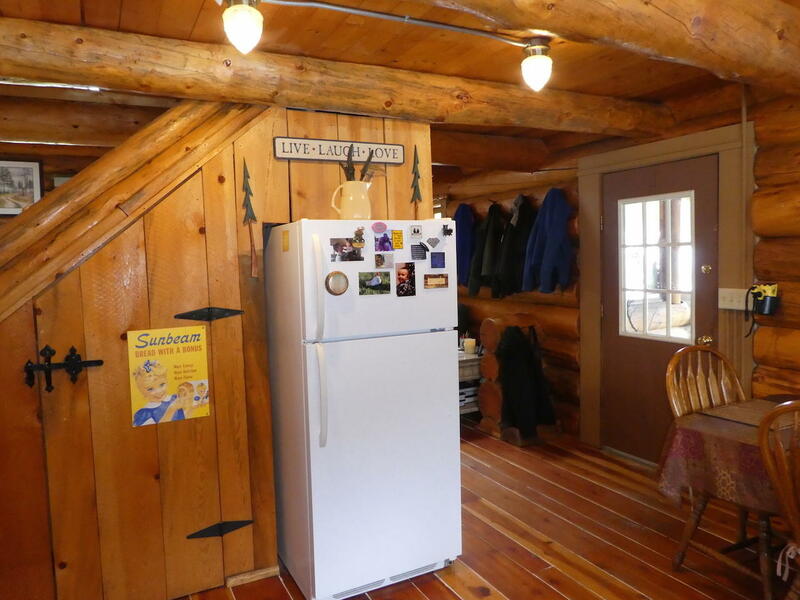 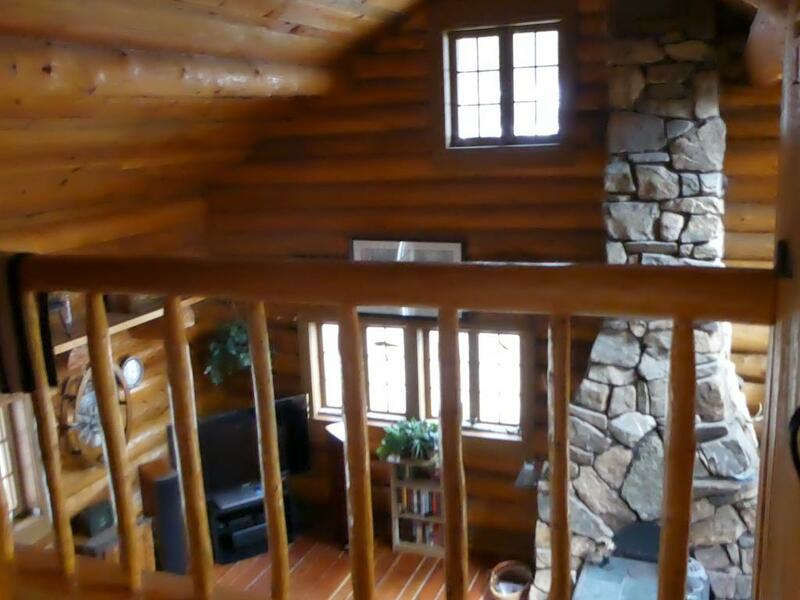 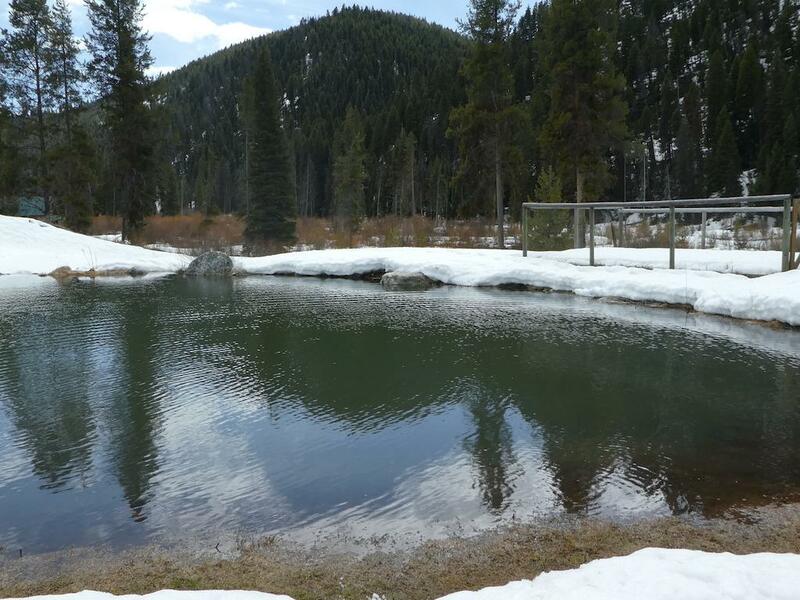 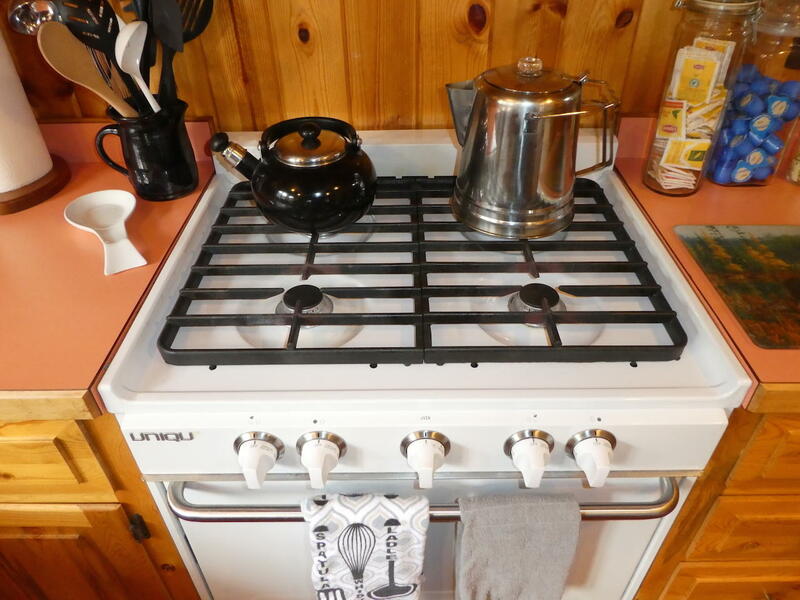 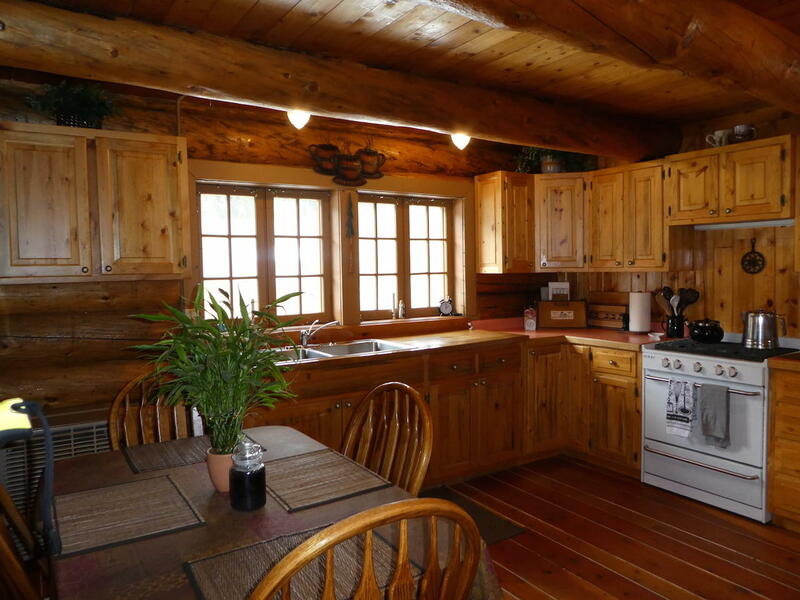 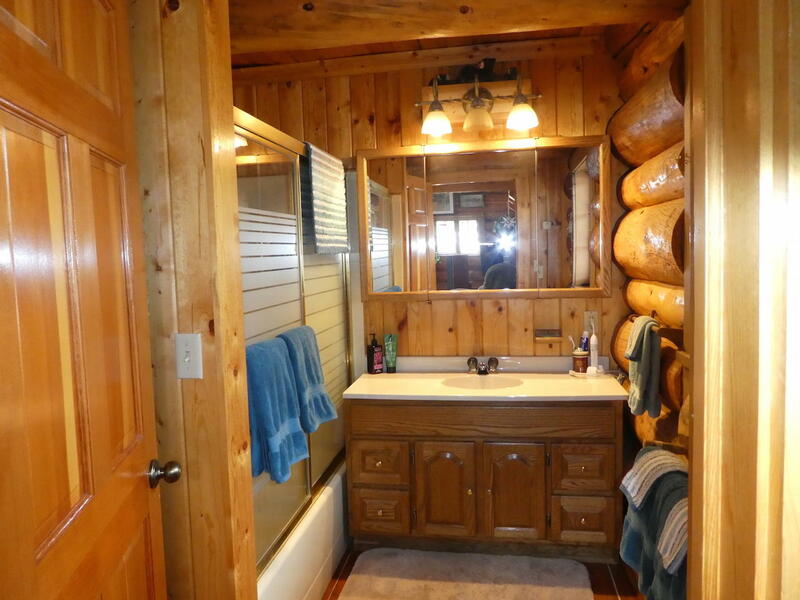 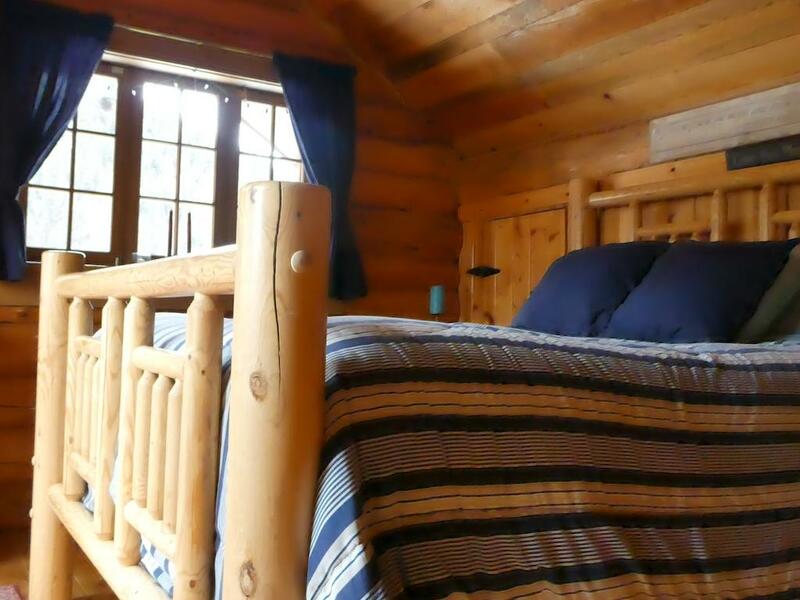 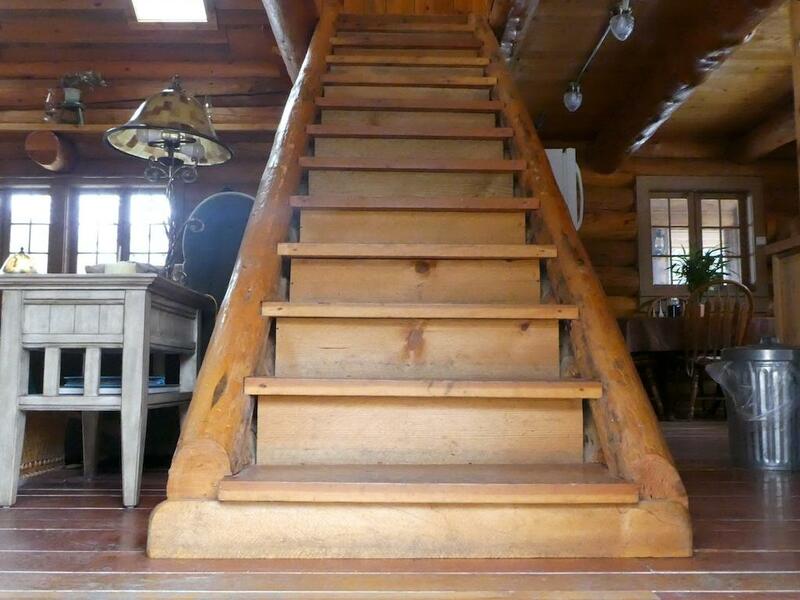 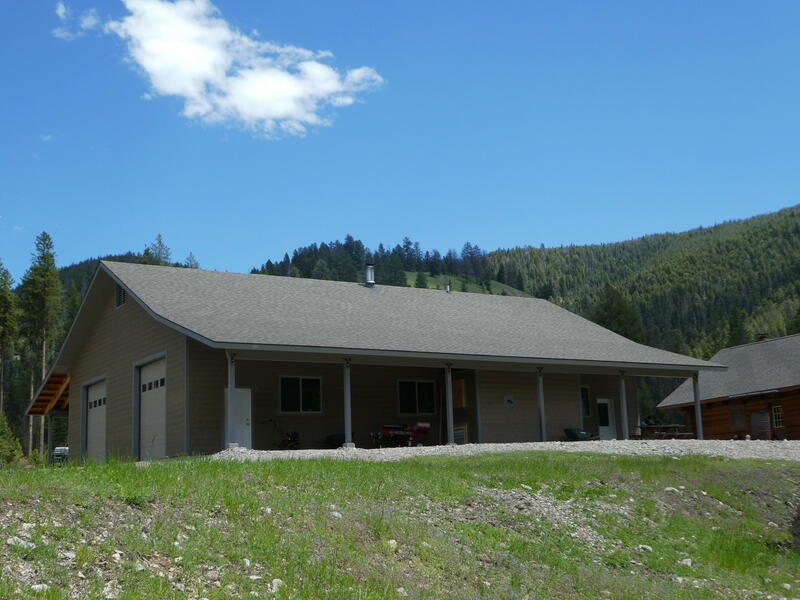 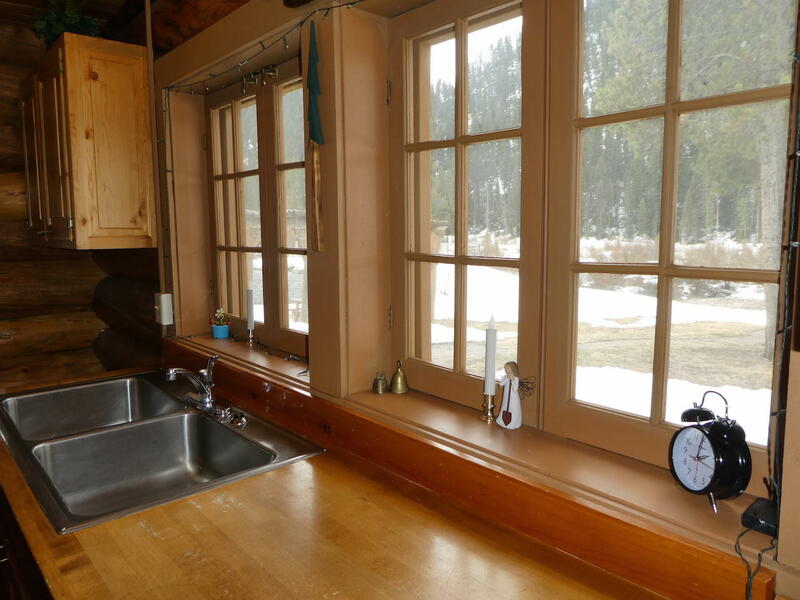 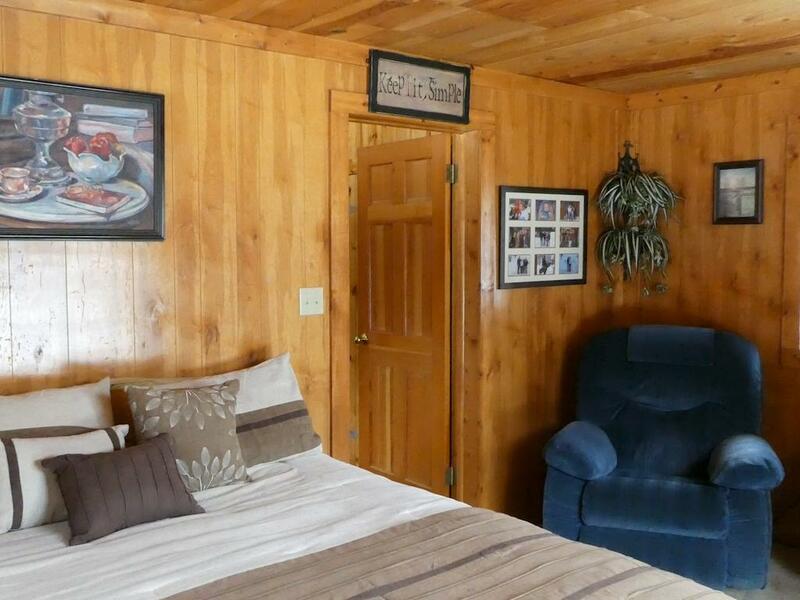 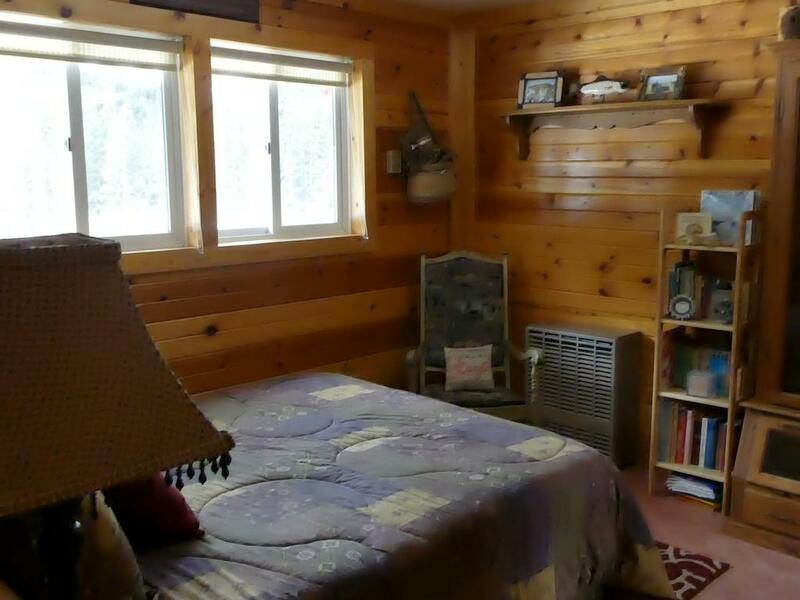 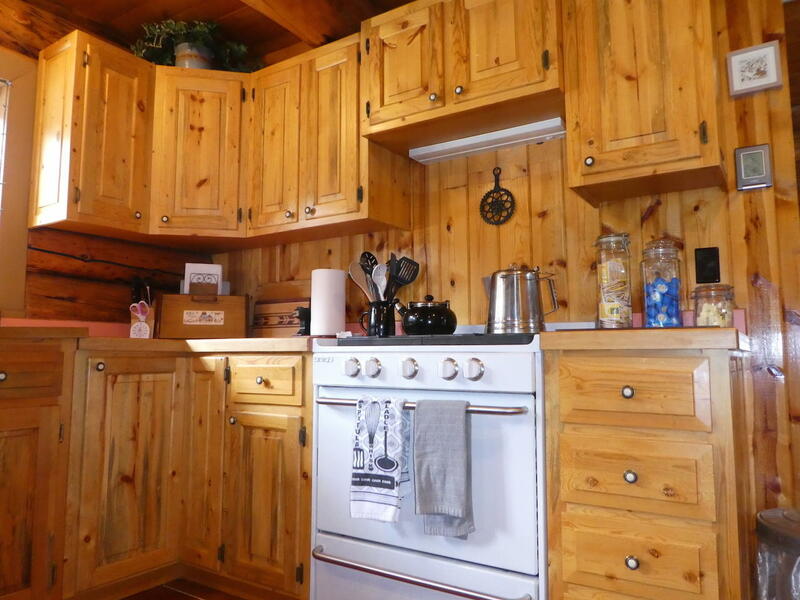 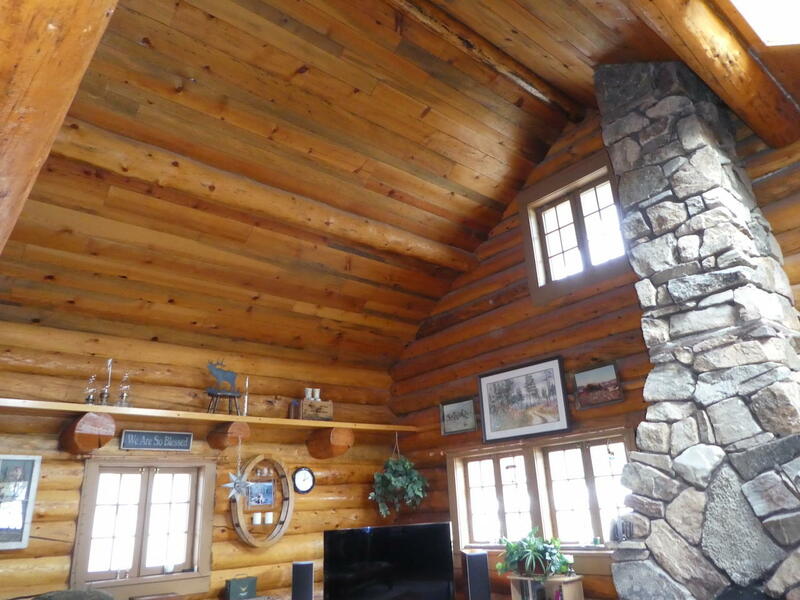 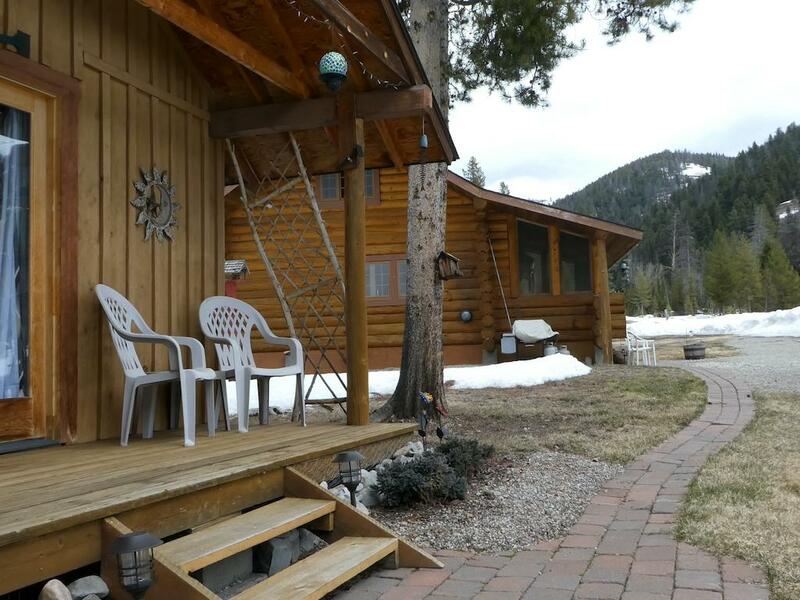 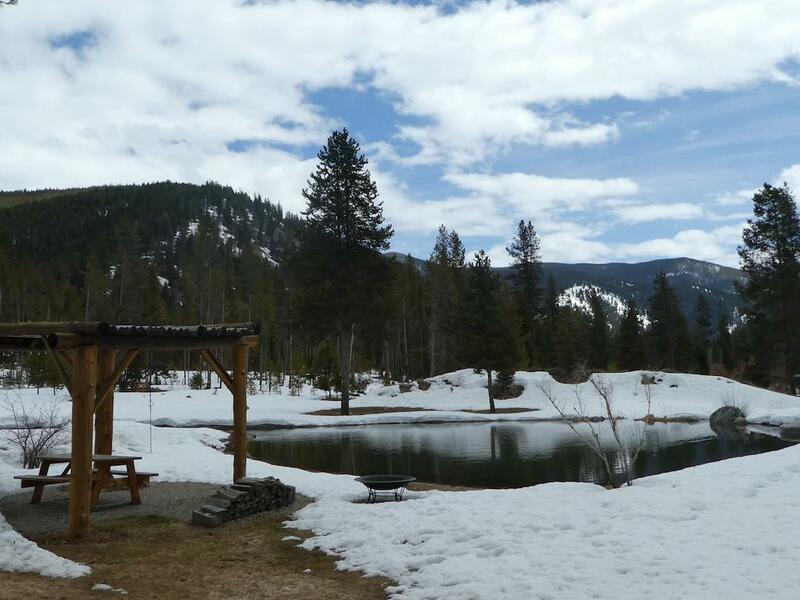 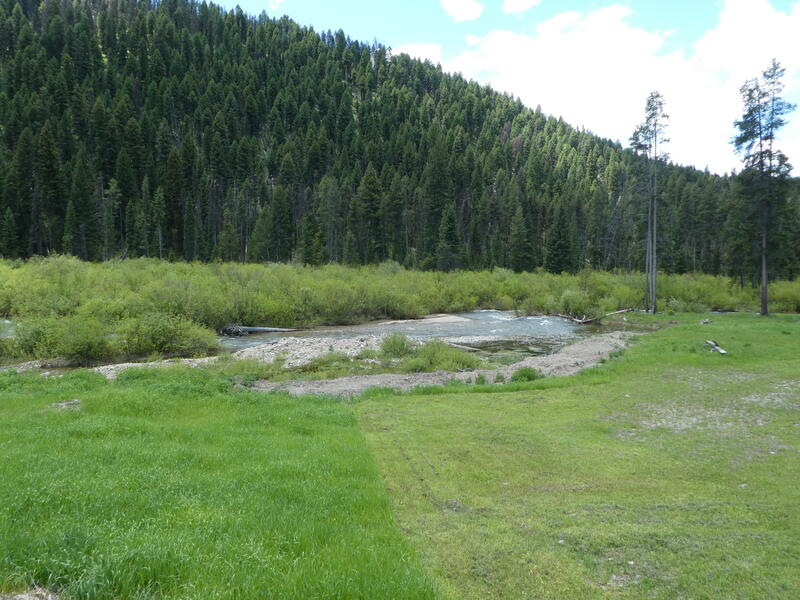 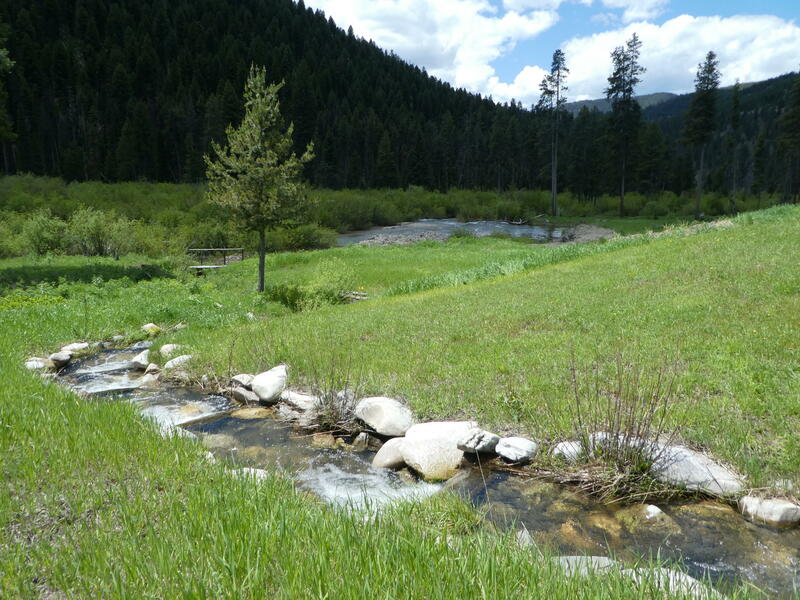 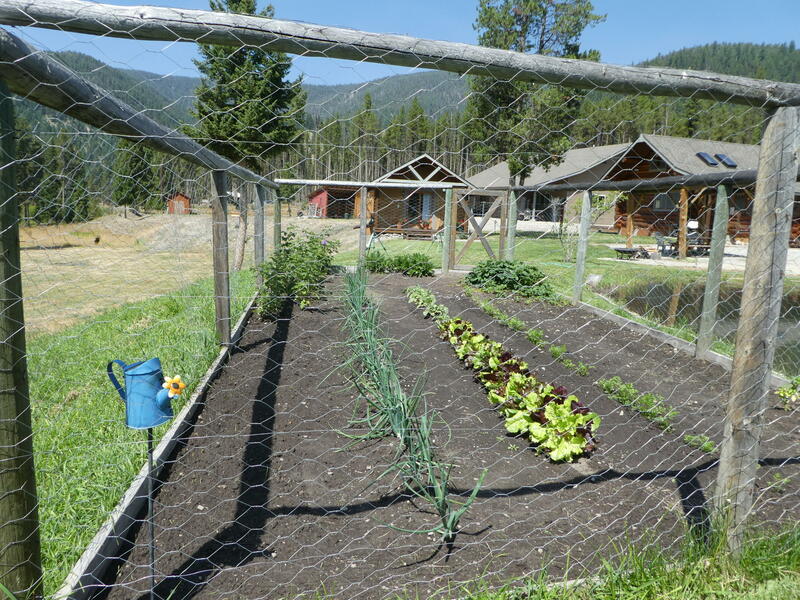 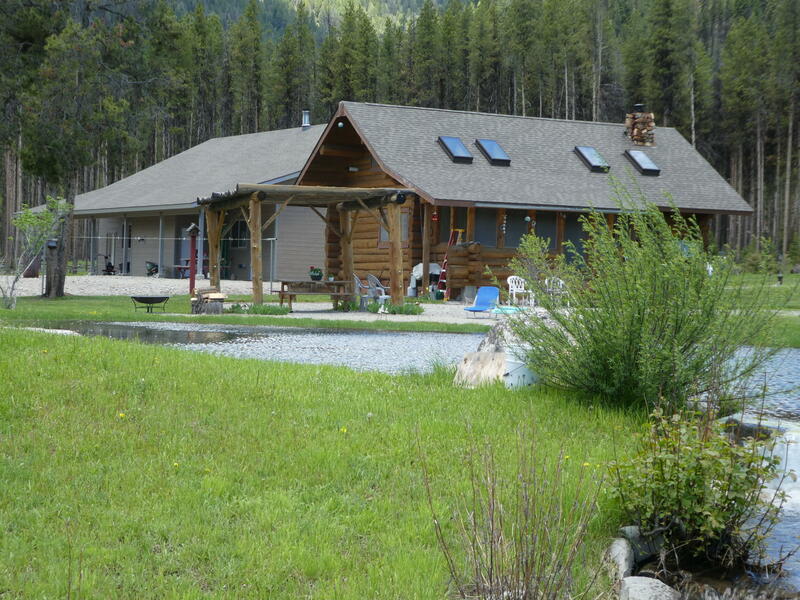 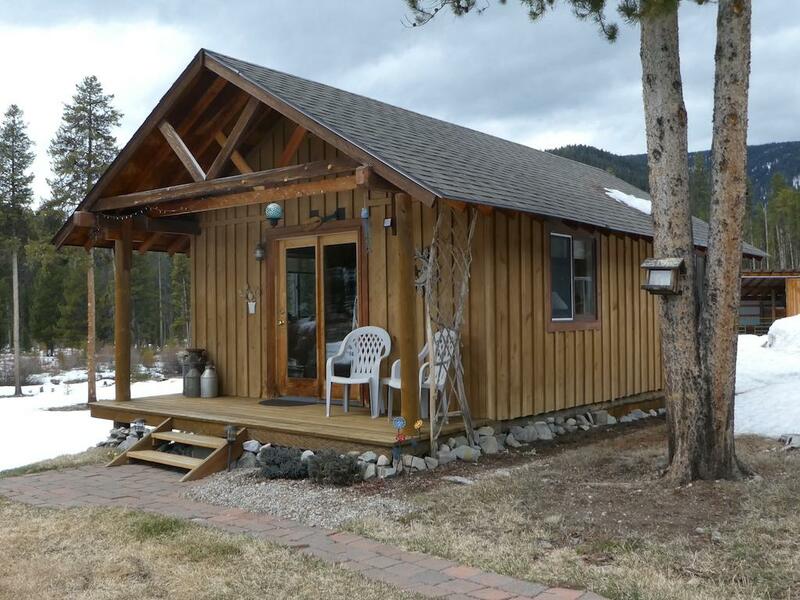 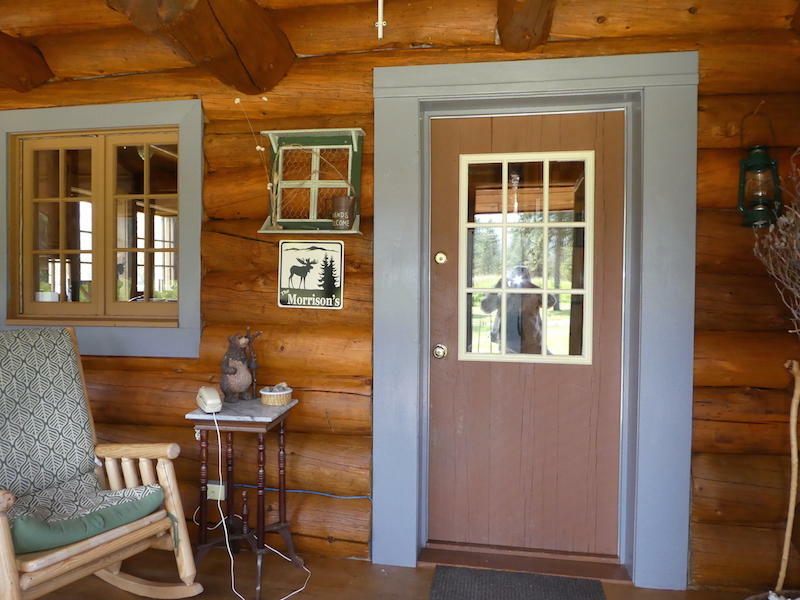 Nestled between National Forest on two sides and private land privacy and serenity abound. 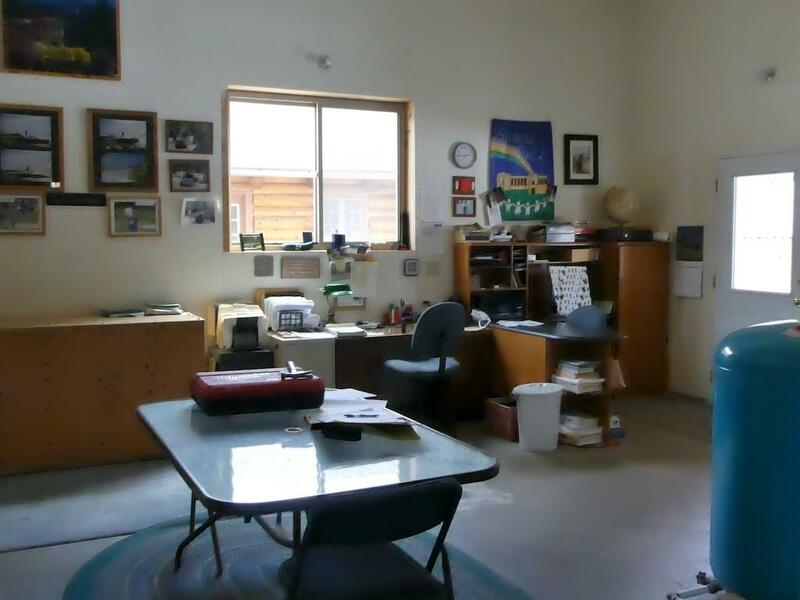 Laying East and West the valley gets great sunlight even in the Winter months. 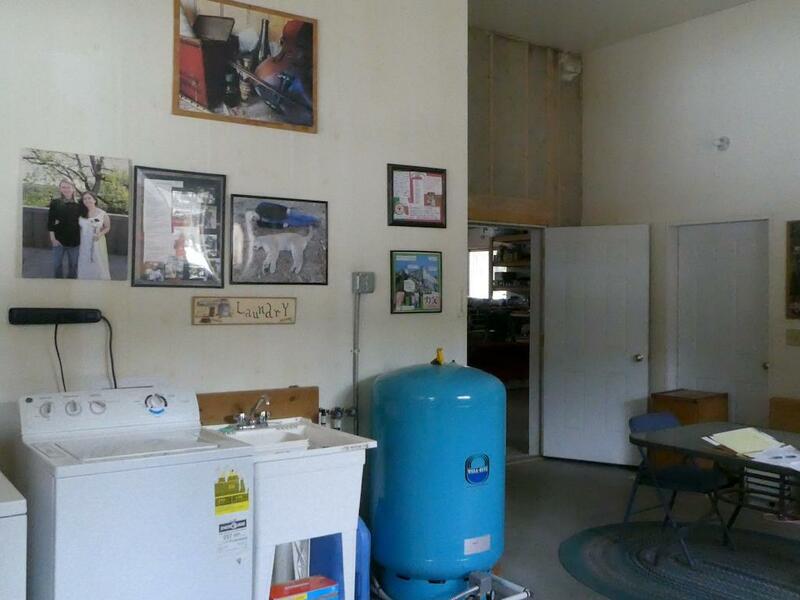 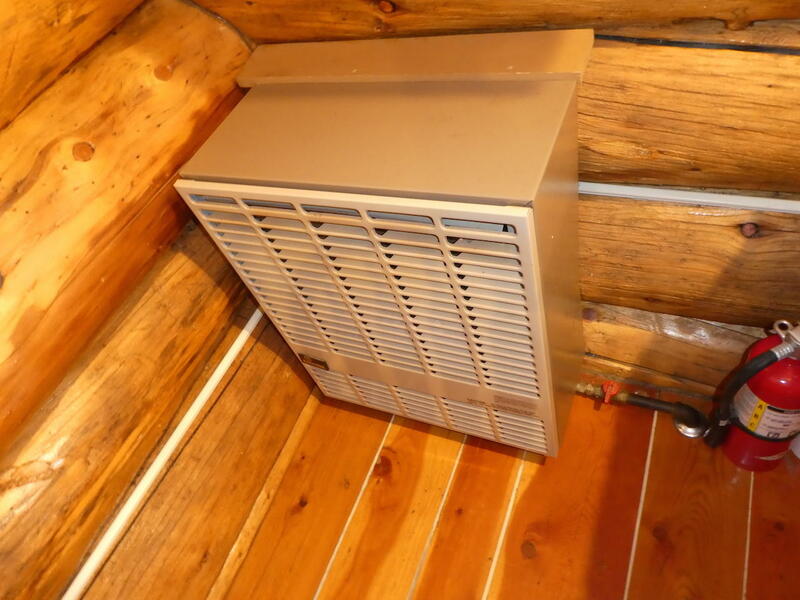 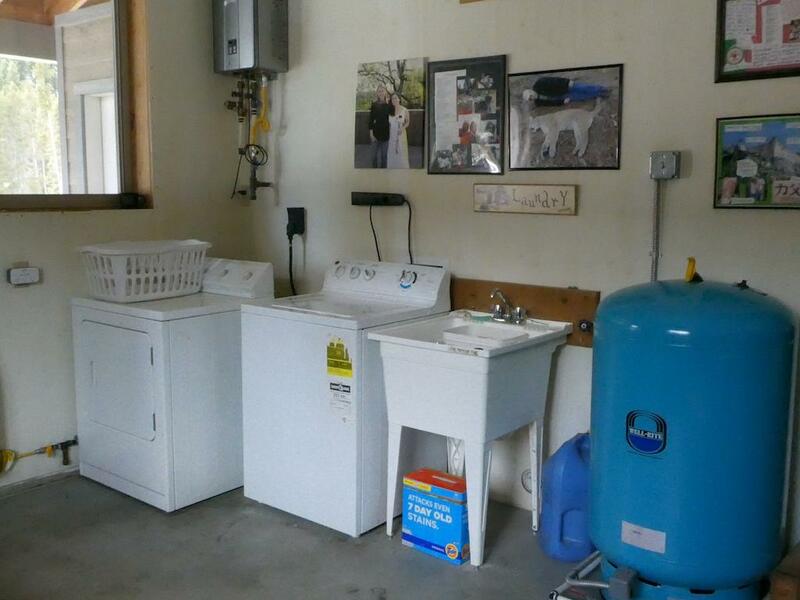 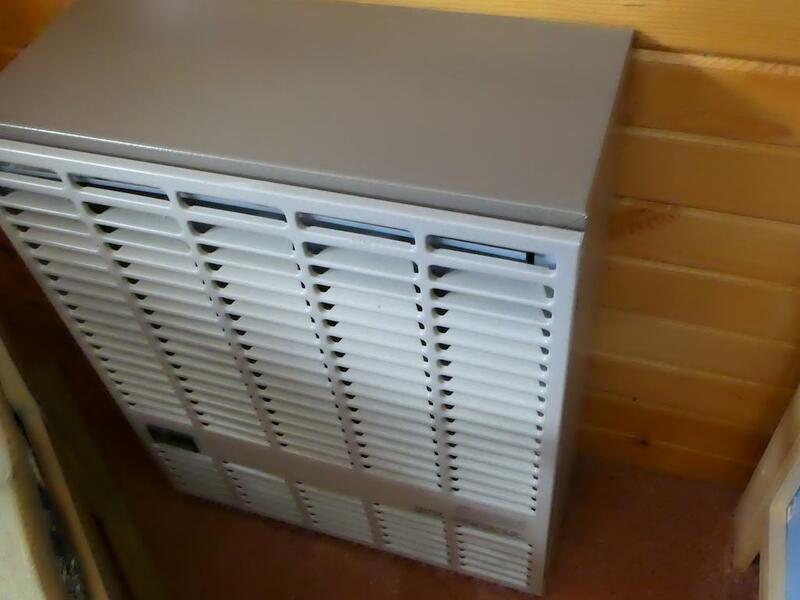 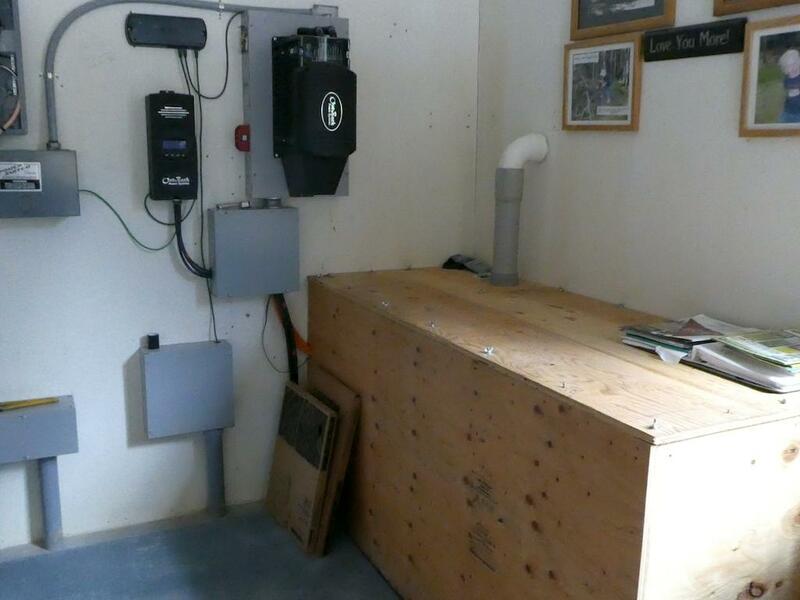 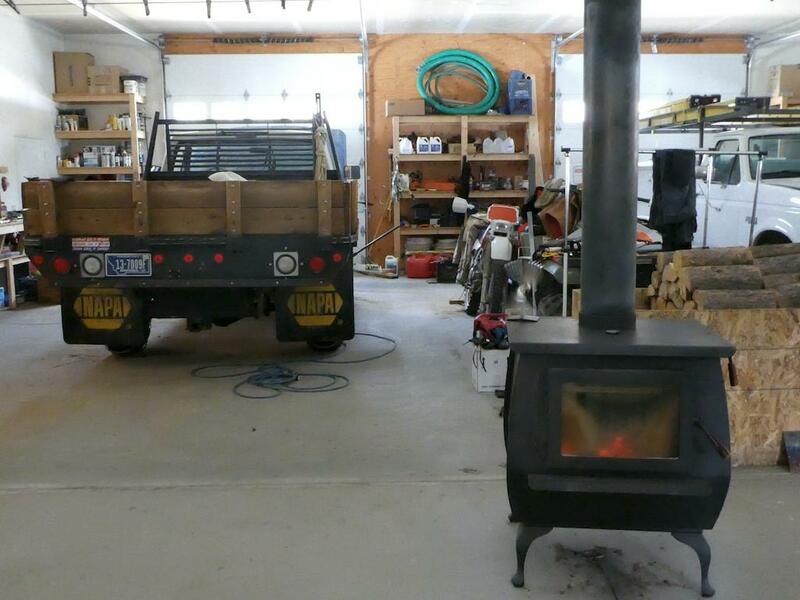 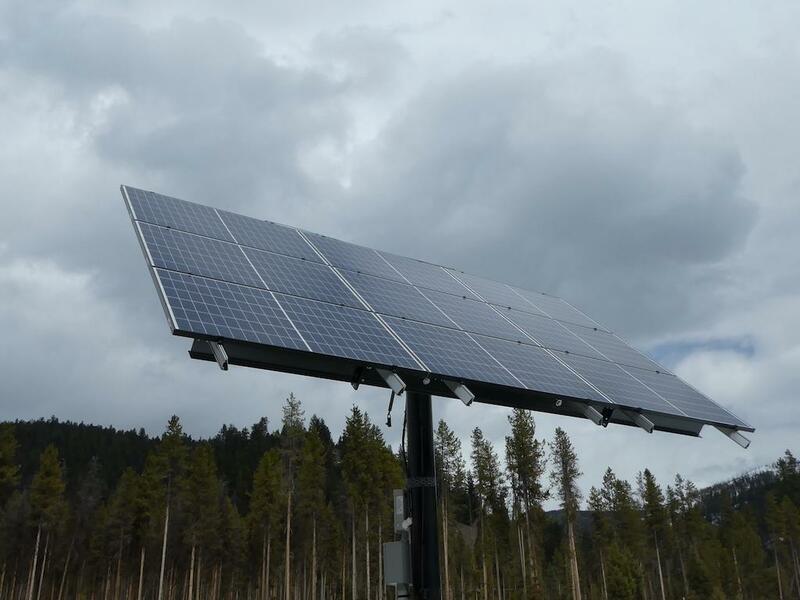 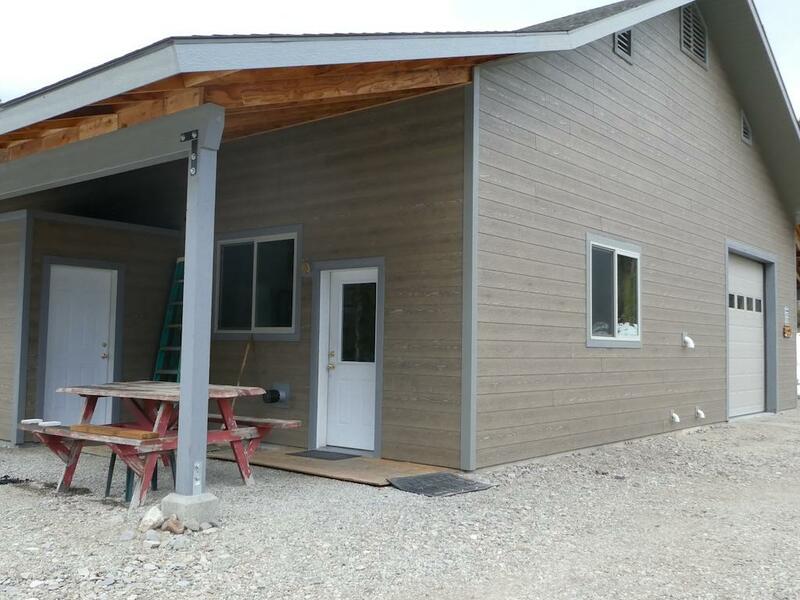 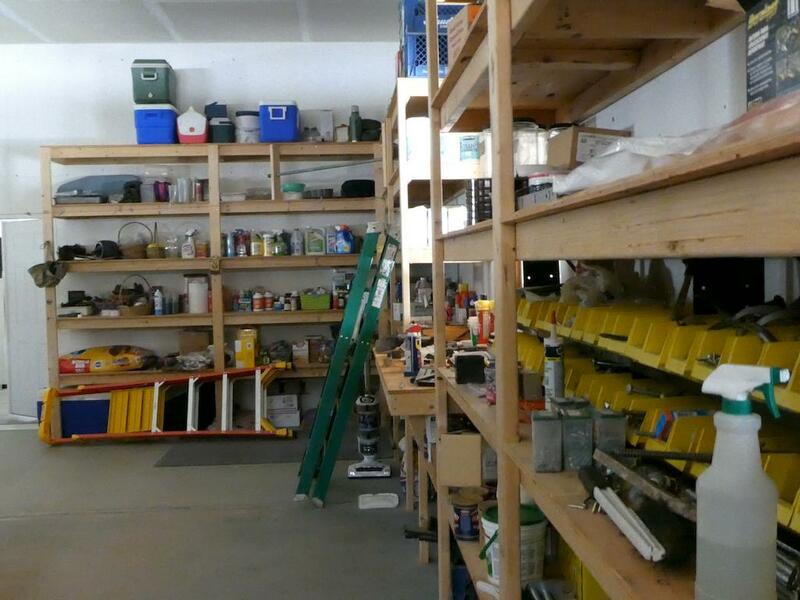 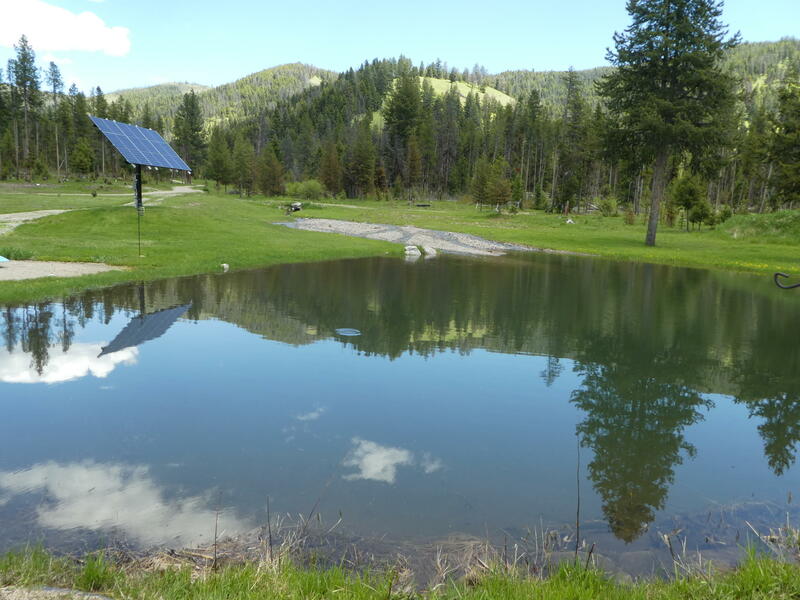 The Homes & Shop are Off Grid, and have state of the art solar panels & components for power. 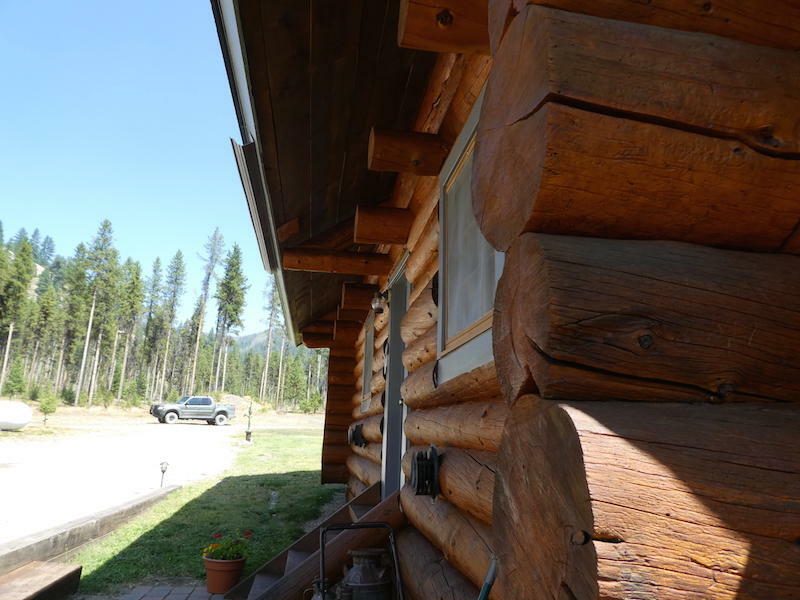 The main log home and Bunkhouse are well maintained and both have new roofs installed in 2017. 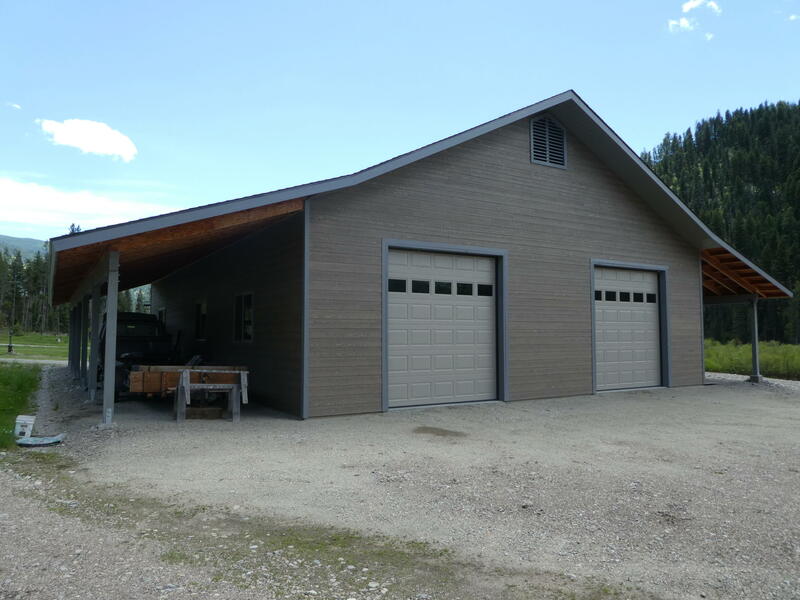 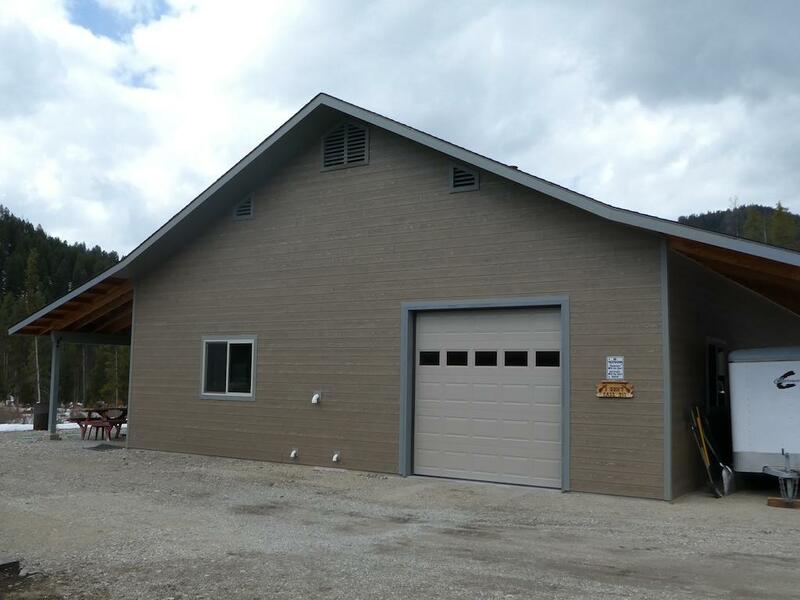 The 40 x 60 shop is a crown jewel and provides shelter for equipment and additional living space.Prime fishing and hunting area. 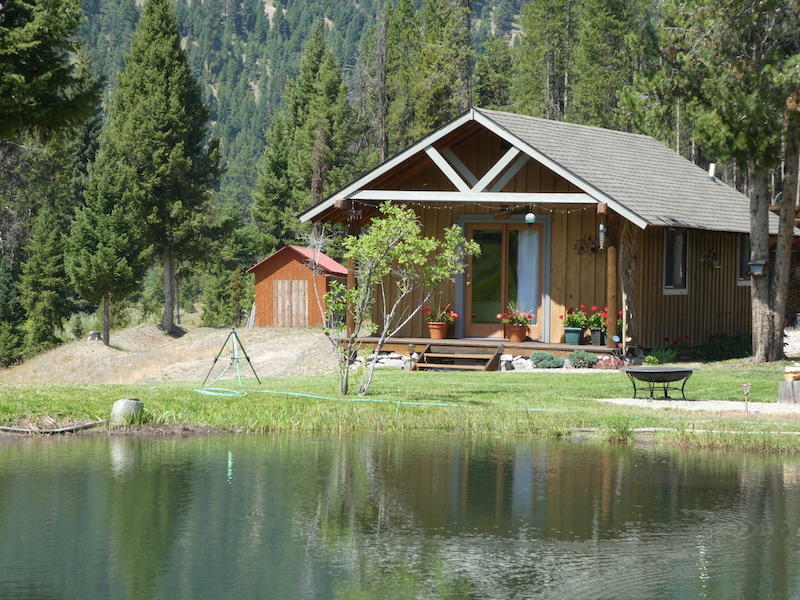 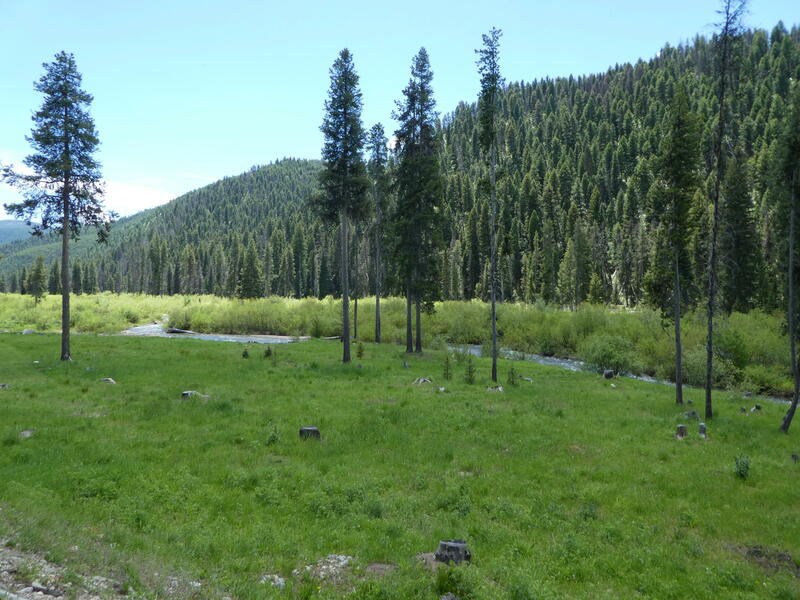 This property borders Bitterroot National Forest and continues to the Frank Church Wilderness area. 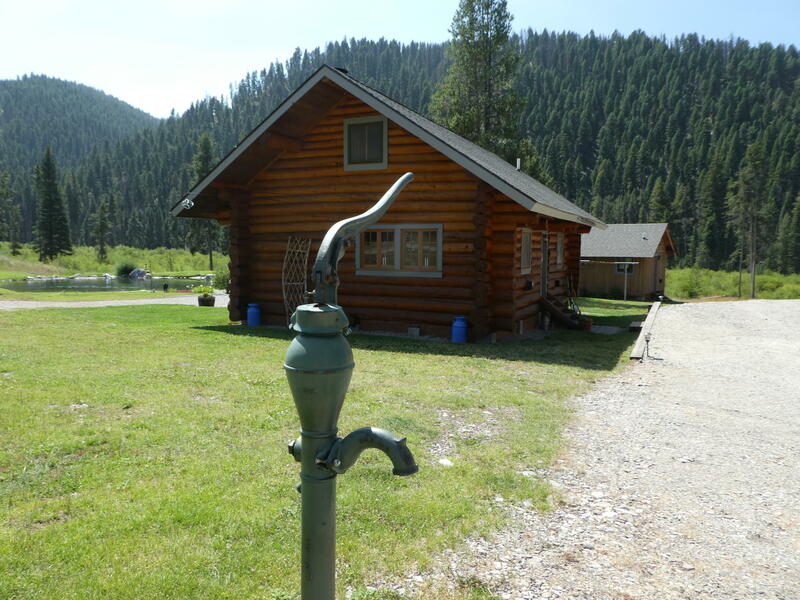 Much gold mining history in the area.